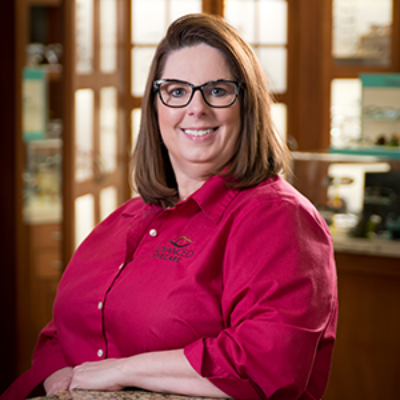 Kelly is a certified paraoptometric (CPO) with 10 years of experience. She assists patients with frame fitting and dispensing. She has been a member of our team since 2012. In her spare time, she enjoys spending time with her family.